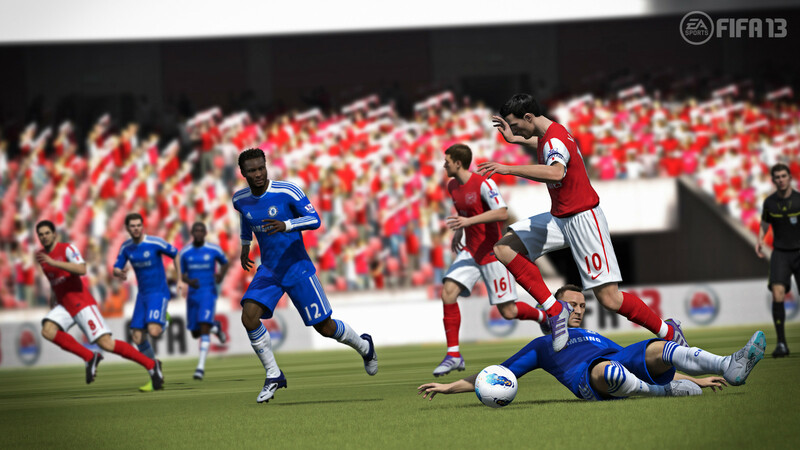 After the end of Euro 2012 allfootball fans will excite only two questions: When will be released Fifa 13 andhow will it be? Let's try to answer both questions in this article. 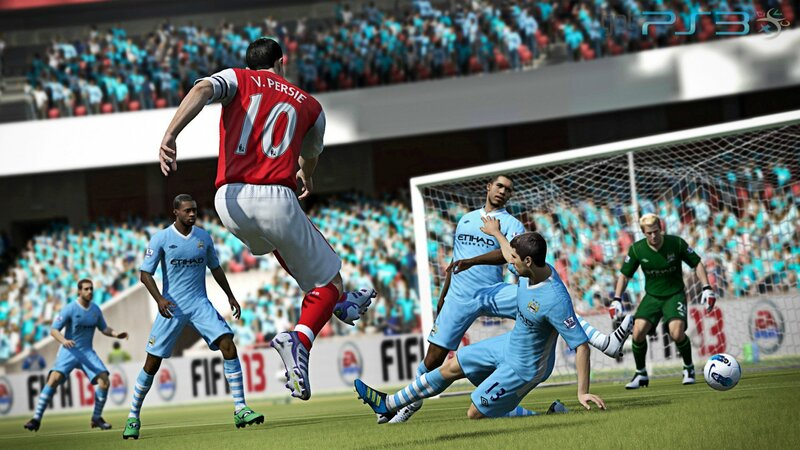 Accordingto statistics, EA has a tradition of releasing the next version of FIFA in lateSeptember - early October, usually on a Friday. Fifa 12 (30.09.2011) Fifa 11(01.10.2010) Fifa 10 (01.10.2009) Fifa 09 (02.10.2008). On the other hand theresources and bestbuy.ca futureshop.ca, working closely with EA reported thatthe game will have them in stock already 8.28.2012, although an official datehas not yet been announced by. 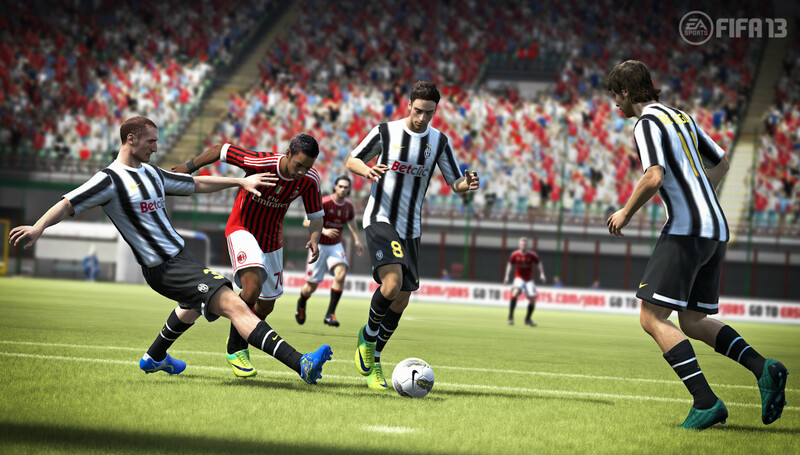 Thistime, EA has focused on improving the AI ​​opponents as well as players on theteam, new tactics and the physics of small parts. Now you can always feel theshoulder of his teammates at the counter - attack with the introduction ofIntelligent Attack. AI will react to the beginning of the attack is almost asif alive players, i.e. maximize the density of the midline, and forwards willgo to breakaway draws you to parallel combinations in the penalty opponent.New developments will be pleased as well, andphysics - passes and receptions have become more physically authentic and asaccurate as possible by sending and receiving the first contact with the ballwill have to carefully count. It is also an opportunity to strict selection:pull the shirt or substitute the elbow, as well as a set of clever and notentirely legal methods of processing standards. 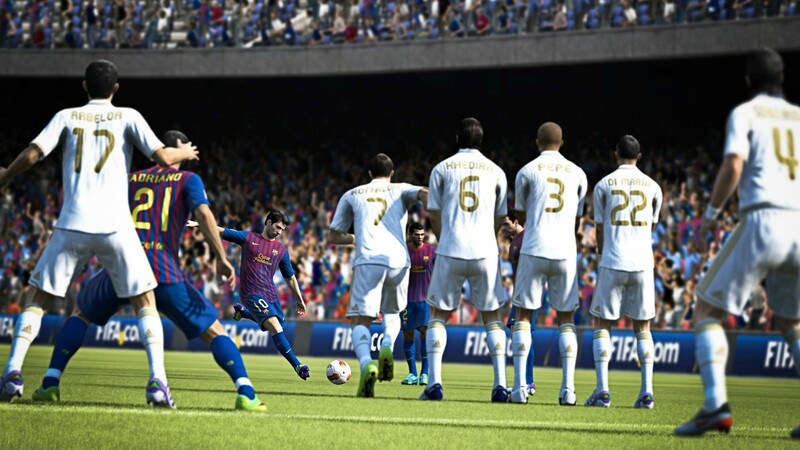 Althoughthis year's graphics engine has not changed, the game still is more pleasant tolook at, and supplemented by many important elements, which undoubtedly allowto be another game sales hit a series of Fifa.